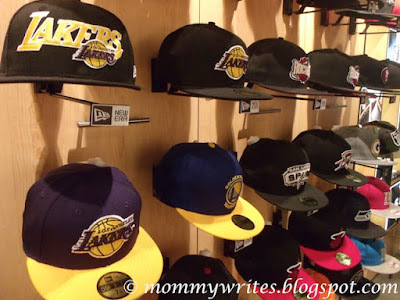 New Era Cap launches first store in Manila - Hello! Welcome to my blog! Here we go! The Iconic headwear brand, New Era has opens up their doors last July 14 at the UGF of SM Megamall building B. 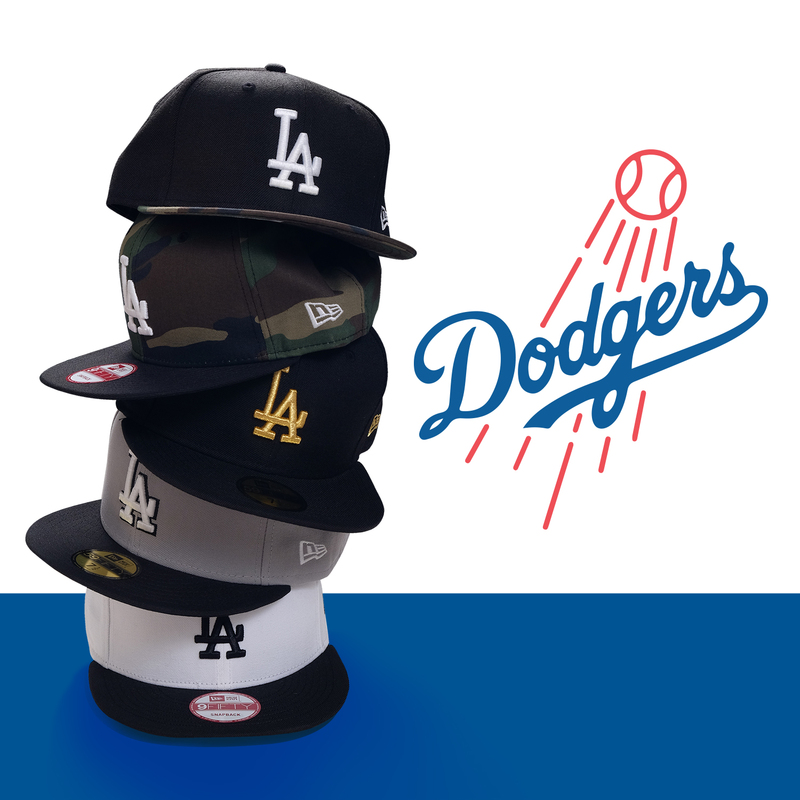 The flagship store will carry over 500 cap styles inspired by different sports leagues and iconic characters including the much celebrated premium 59FIFTY fitted cap. The first New Era store in Megamall brings the best interior designs from the flagship stores around the globe. Another highlight of the store is a cap blocking machine which helps shape recently-bought caps and freshen up worn ones. 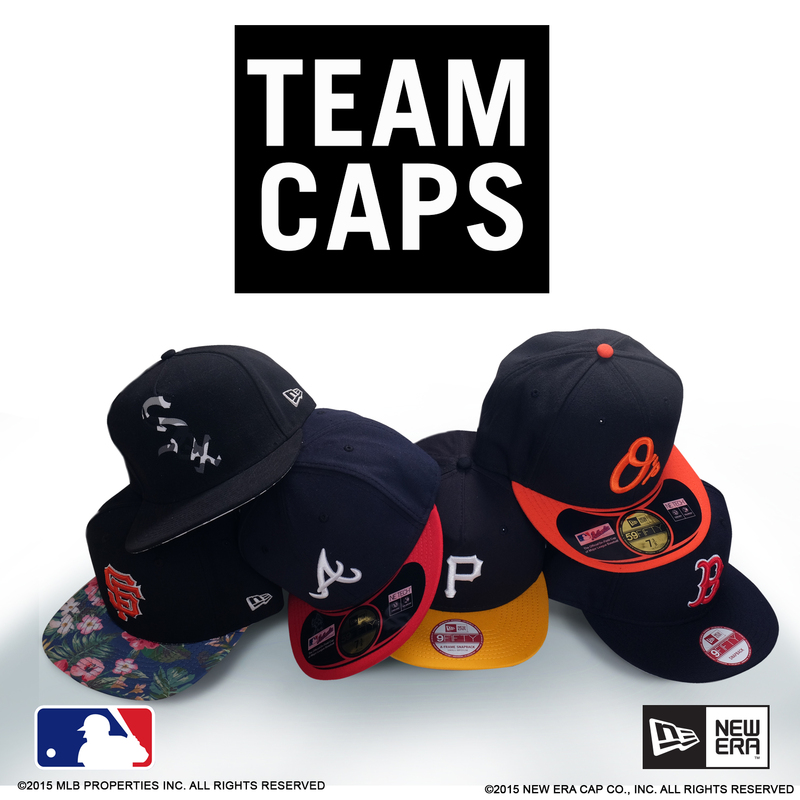 Aside from the caps, New Era also carries apparel, bags, cap care products and other cap accessories. As for the designs, New Era has access to a comprehensive archive of designs, with licenses that are among the most extensive in the headwear industry. New Era works with Marvel, Disney, Star Wars, Looney Tunes, DC Comics, Peanuts, Wu Tang Clan, Flintstones, and Muhammad Ali, while its sports licenses include Major League Baseball (MLB), National Hockey League (NHL), National Basketball Association (NBA) and National Football League (NFL). “The brand’s heritage is so rich that it is known in many parts of the world. 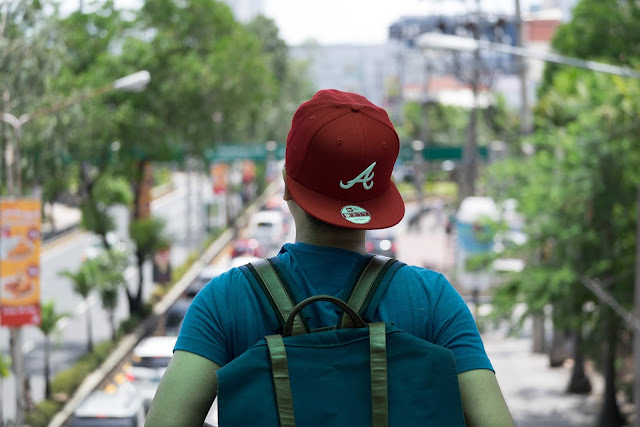 We are bringing Filipinos closer to this heritage while providing options for high quality headwear,” Jonathan Lau, Authentic Caps President & COO, said. 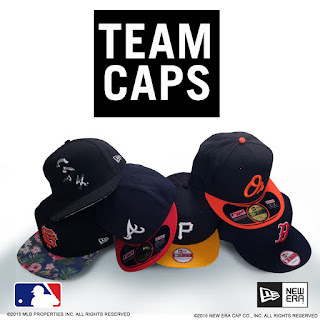 New Era caps was founded in 1920 by Ehrhardt Koch with a US$ 5,000 capital from his aunt. The small shop became known for men’s casual and uniform caps, including what is known today as “newspaper” or “flapper” caps. 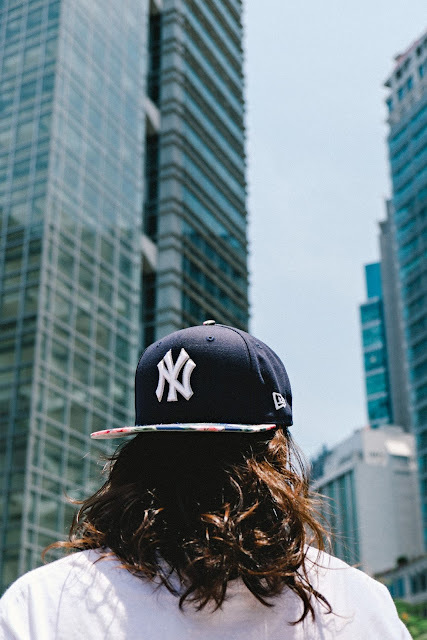 They eventually forayed into creating professional baseball caps, catering to pro teams such as Pittsburgh Pirates, the Brooklyn Dodgers, Cincinnati Reds, Cleveland Indians and Detroit Tigers, among others. In 95 years, the small shop in Buffalo, New York spawned a multi-national business. 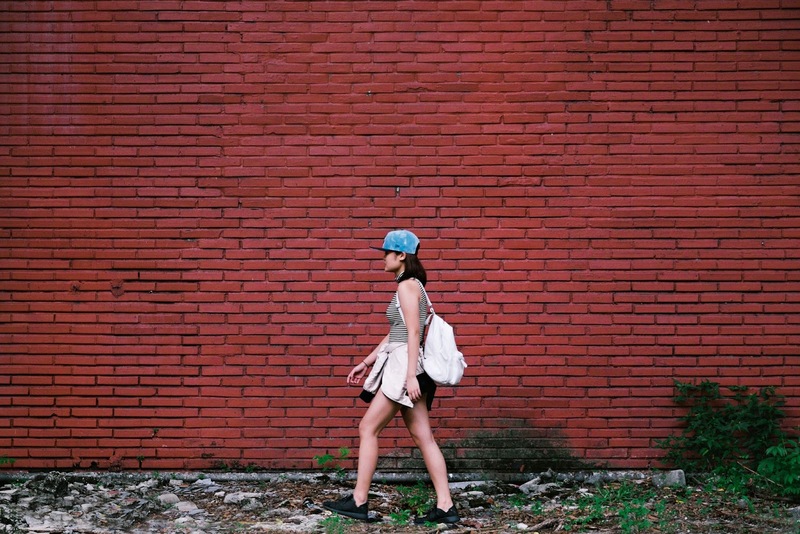 “New Era is an American lifestyle brand rooted in sports that translates very well with the Philippines market. We are delighted to work with an experienced partner like Authentic Caps to assist in growing the brand and delivering New Era products to the Philippine consumer,” said Daniel Broderick, New Era Cap Managing Director for Asia-Pacific. Question is, will New Era have Pinoy designs in their shelves? Let's see! For more information about New Era Philippines, visit https://www.facebook.com/neweracapph. 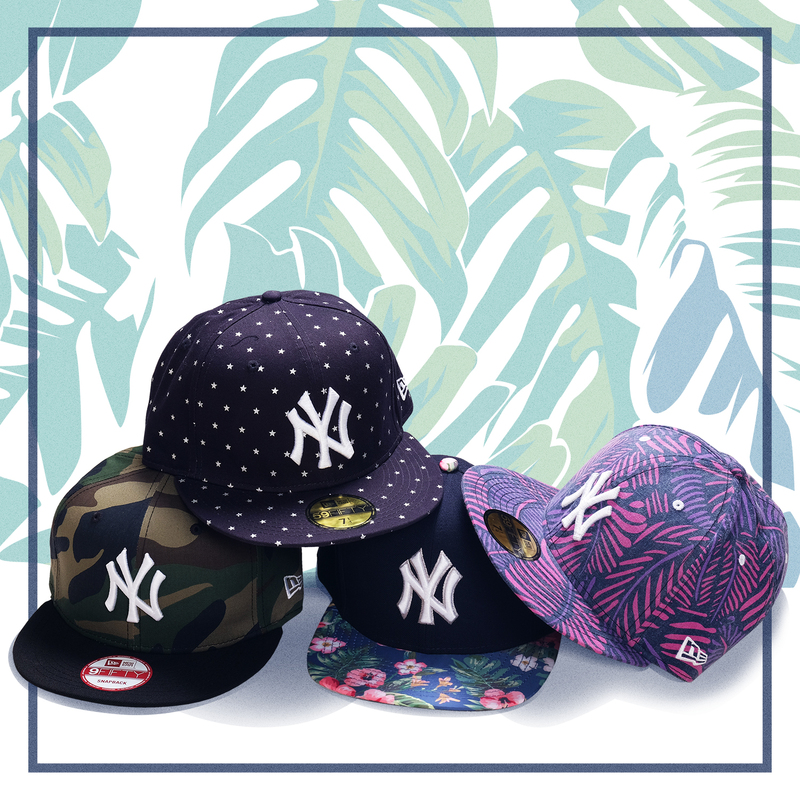 Also check more New Era news on Instagram @NewEraCapPH. Photo credits to Ruth Floresca. 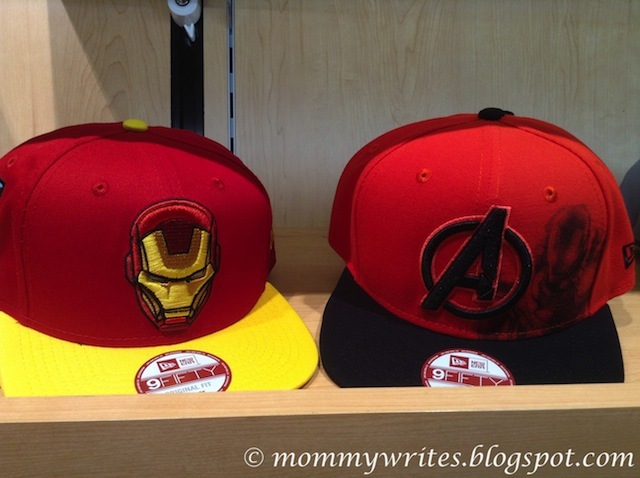 For more writeup on New Era Cap, check out her blog Mommy Writes.